Tomorrow, the #FriFotos theme is NIGHT. But while it’s still Thursday here in California, I am sharing some photos from a #FriFotos when the theme was WHITE – back on January 9, 2015. Enjoy these photos, some which could also be considered for the night theme too. Tomorrow (March 27, 2015) on twitter, look for the #FriFotos hashtag and see night pictures from people all over the world. 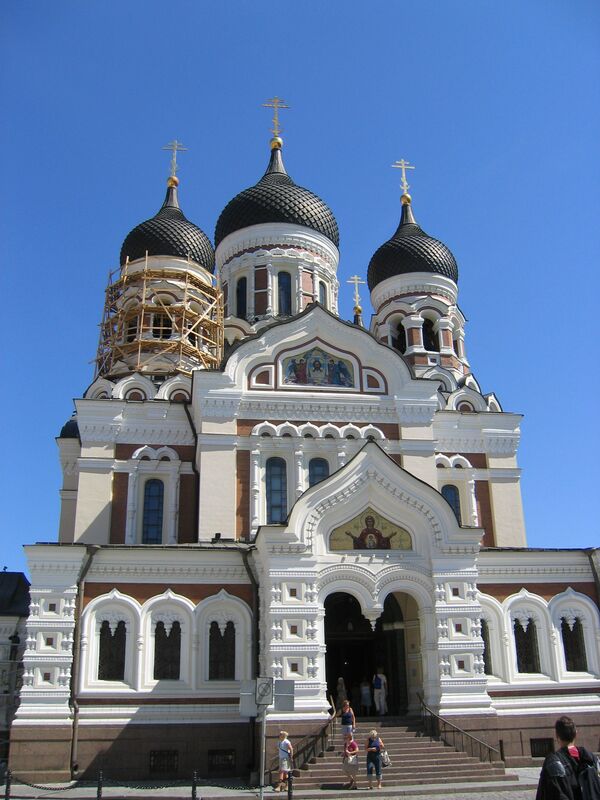 I’ve seen this church in Tallinn, Estonia, twice in person, and I find it captivating. 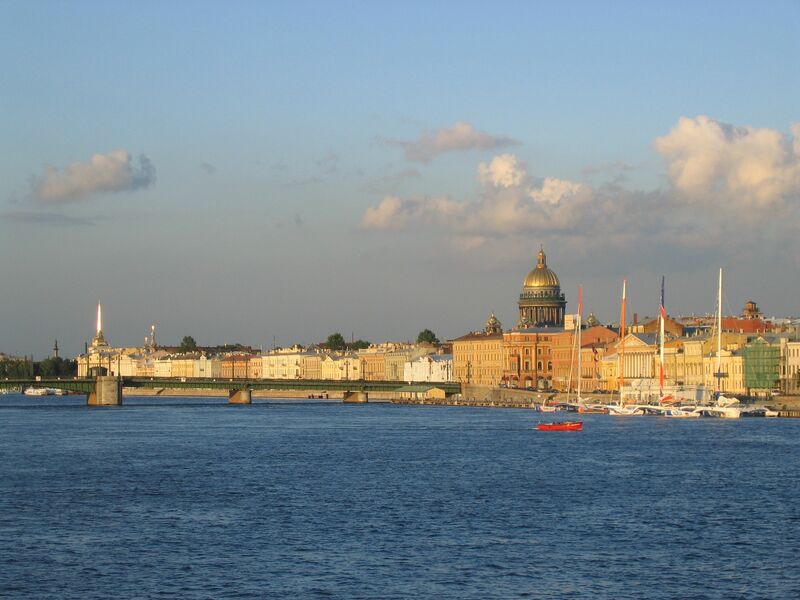 This photo was taken at night in St. Petersburg, Russia, during “White Nights” when the sun doesn’t set until late in the evening. 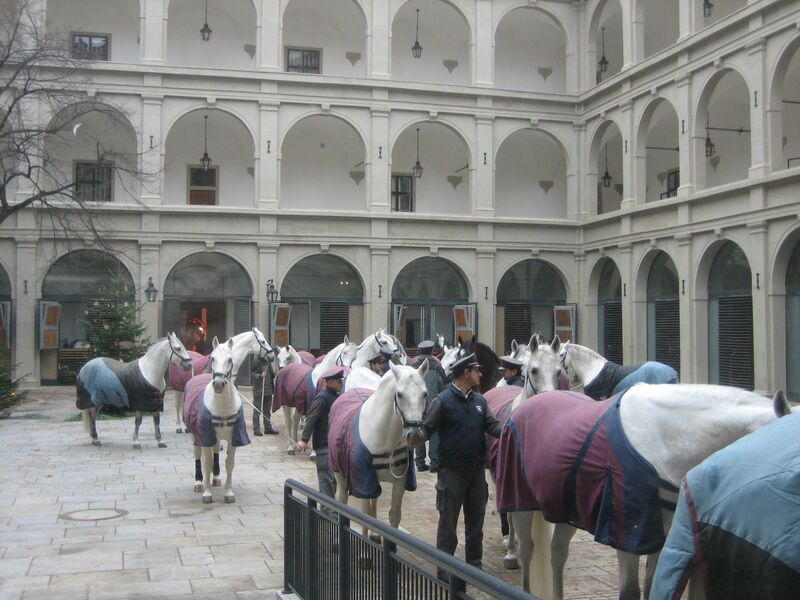 The white lipizzaner horses in Vienna, Austria, are noble and beautiful. 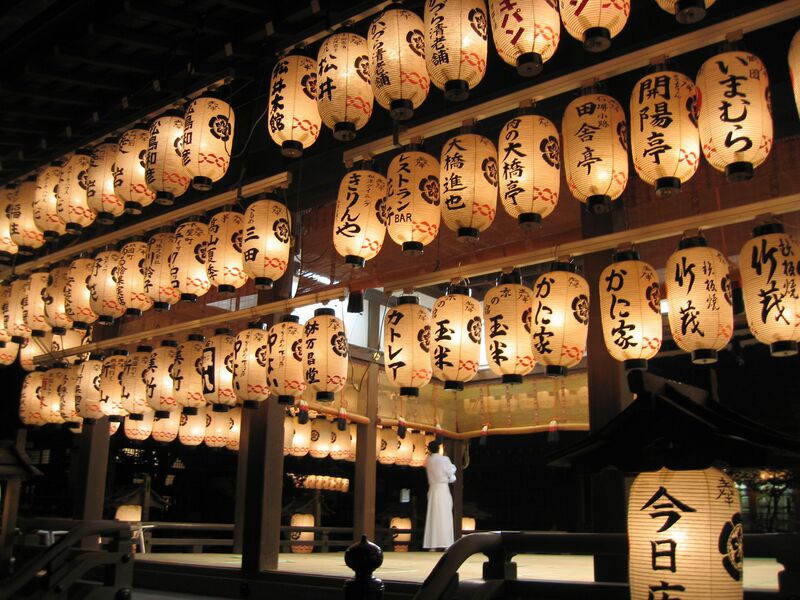 The white lanterns at a temple in Kyoto, Japan. 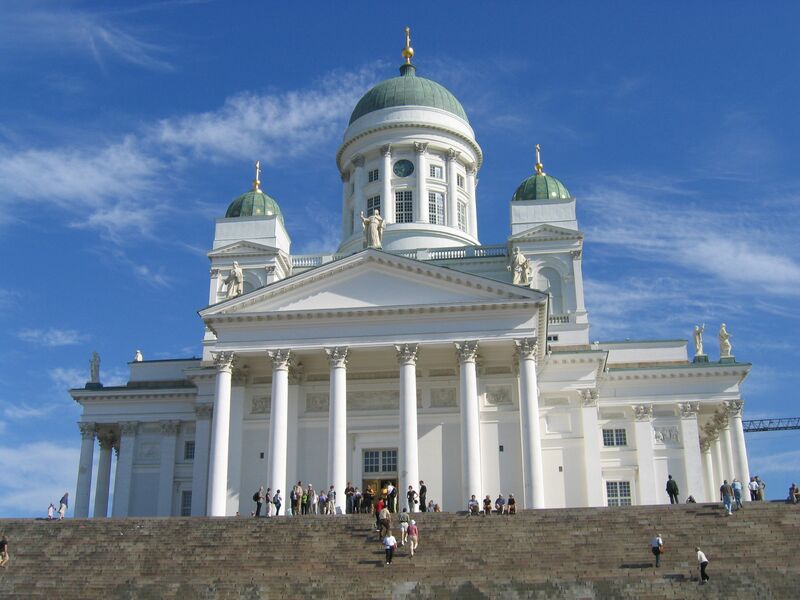 The white Lutheran Cathedral in Helsinki, Finland, stands overlooking the city and harbor. Finally, I’m collecting my #FriFotos posts in one spot, and although I’m a day late for the official FriFotos sharing, I did post these pictures yesterday on twitter. This week’s theme is bountiful. Here are a few of my “bountiful” photos. So many bikes it looks like they grow them! What have you seen that’s bountiful on your travels?